Scott Kim is an American puzzle designer. His puzzles have appeared in numerous places online, in books, magazines and toys. He is the author of the books Inversions and NewMedia Puzzle Workout and speaks regularly at conferences. 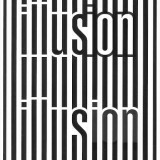 Inversions, originally published in 1981, features graphic designs from Scott that represent a word or name that can be read in more than one way. These designs were later called “ambigrams” by Douglas Hofstadter, a professor of cognitive science. 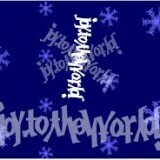 Scott Kim’s signature ambigram can be seen below. 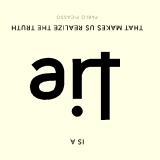 When read one way, it is the title of his book (Inversions). When rotated 180 degrees, it becomes his name. More works from Scott Kim can be found after the jump. The following ambigram reads the same when turned upside down. Stanford is Scott’s alma mater. The word INFINITY here is bent into a circle and repeated three times. It can be read either clockwise or counter-clockwise. Notice how the FI portion of the word doubles as a Y. 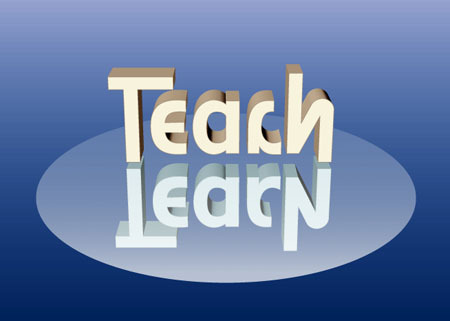 The word TEACH reflects in a mirror as the word LEARN showing that these two words are connected.